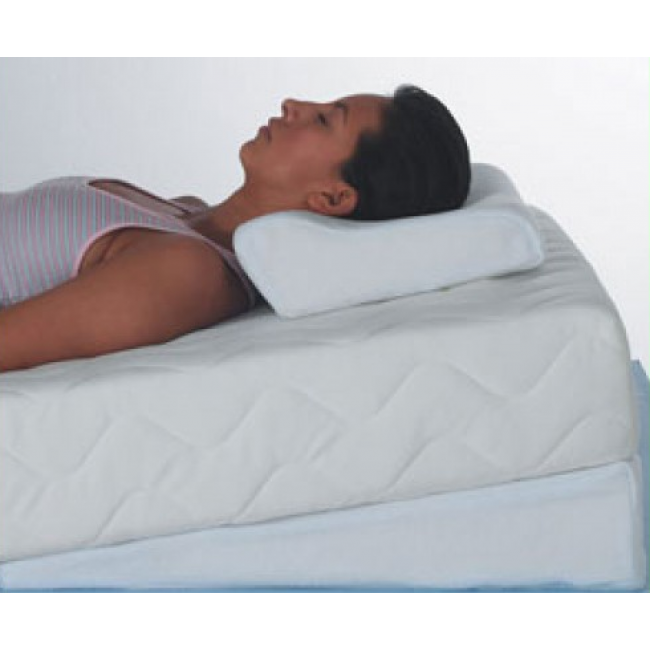 Rest & recover mattress tilter. 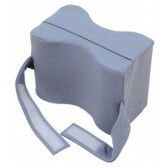 This product is used under the existing mattress to elevate the lower limbs or to elevate the torso. 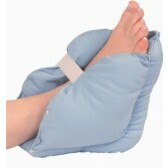 Relieves symptoms of oedema, varicose veins, lower back pain and general fatigue. 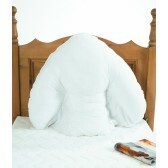 Use at the head of the bed for relief of hiatus hernia and respiratory difficulties. Dimensions: 460 x 630mm, angled plane 130mm to 20mm. Washable polyester Harley velour cover. Please note, this product is not suitable for use on a manual or electric profiling bed.